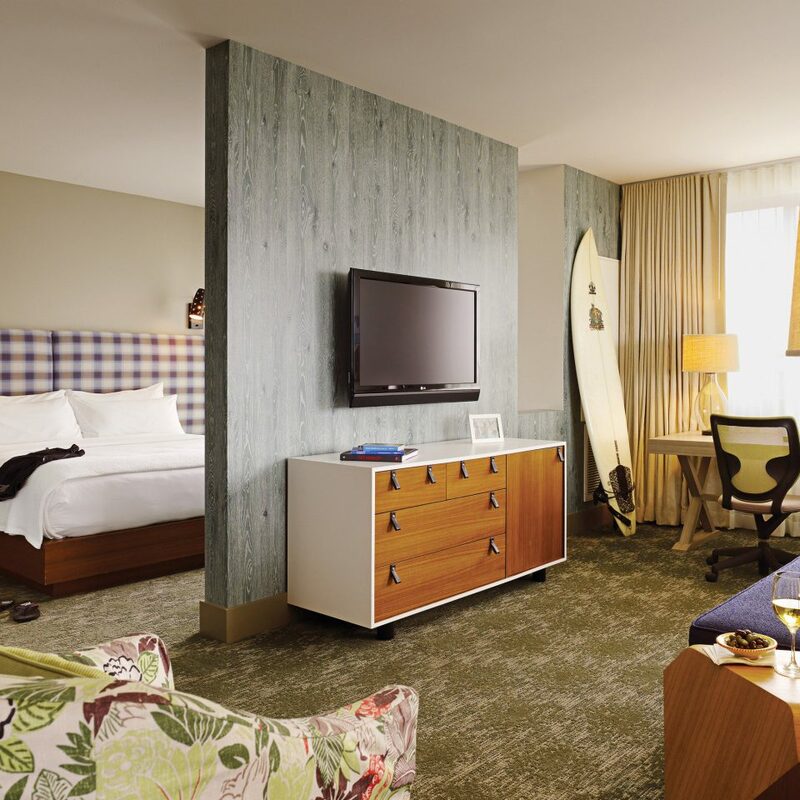 Opened in 2009, Shorebreak, a Kimpton hotel, fits right in with its sun-kissed surroundings. 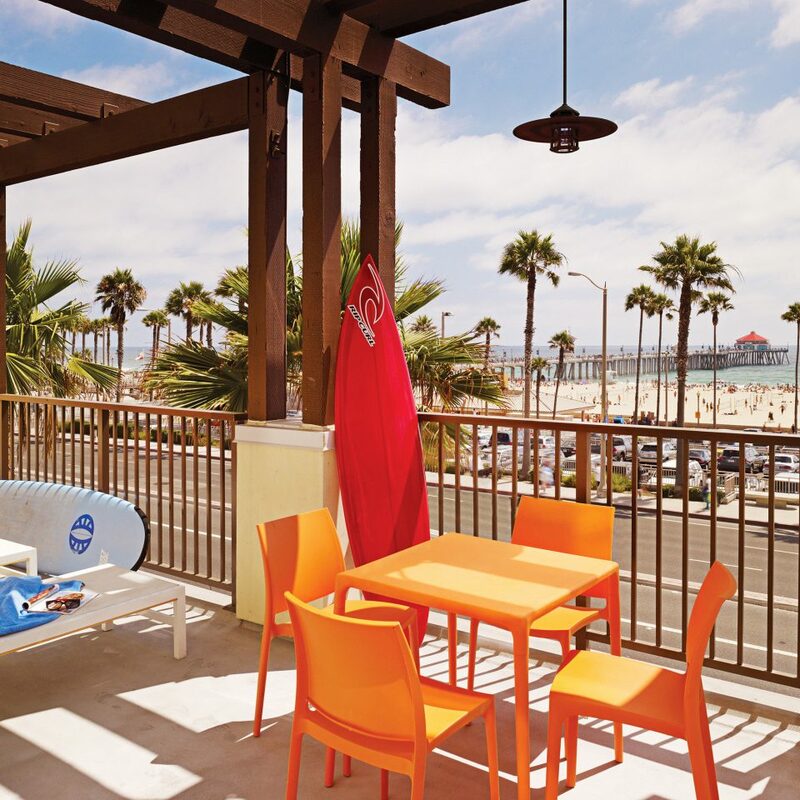 Shorebreak sits on The Strand, a hip promenade of beach-centric shops, restaurants and bars, and along Huntington Beach, known as Surf City USA, a coastal destination straight out of The Endless Summer that abuts miles of sandy beachfront. 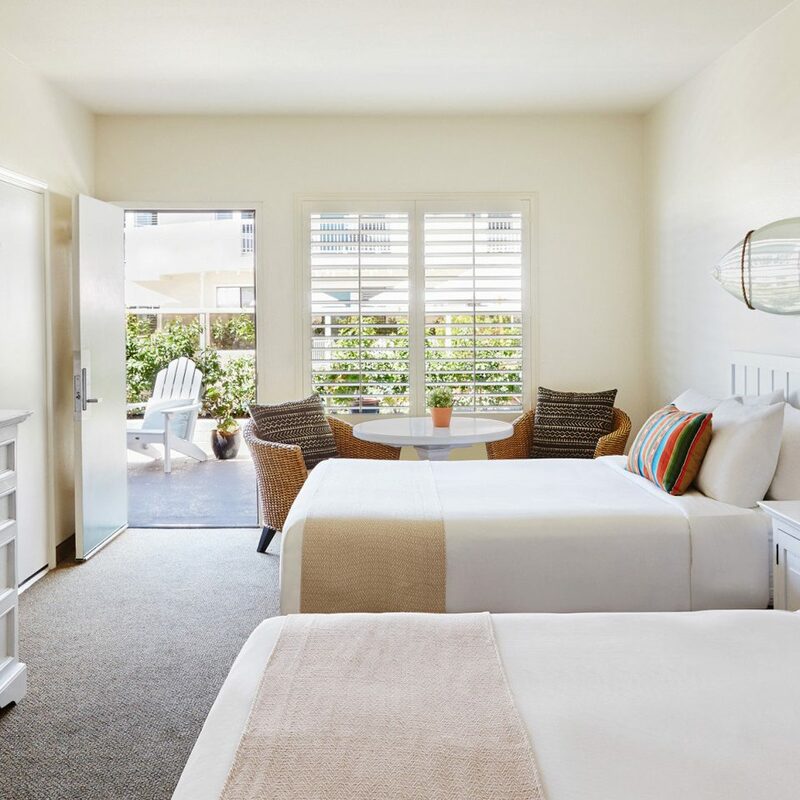 The 157 guestrooms start on the small side, but each opens to a private terrace or balcony that overlooks “The Deck,” an interior courtyard, or the beach. 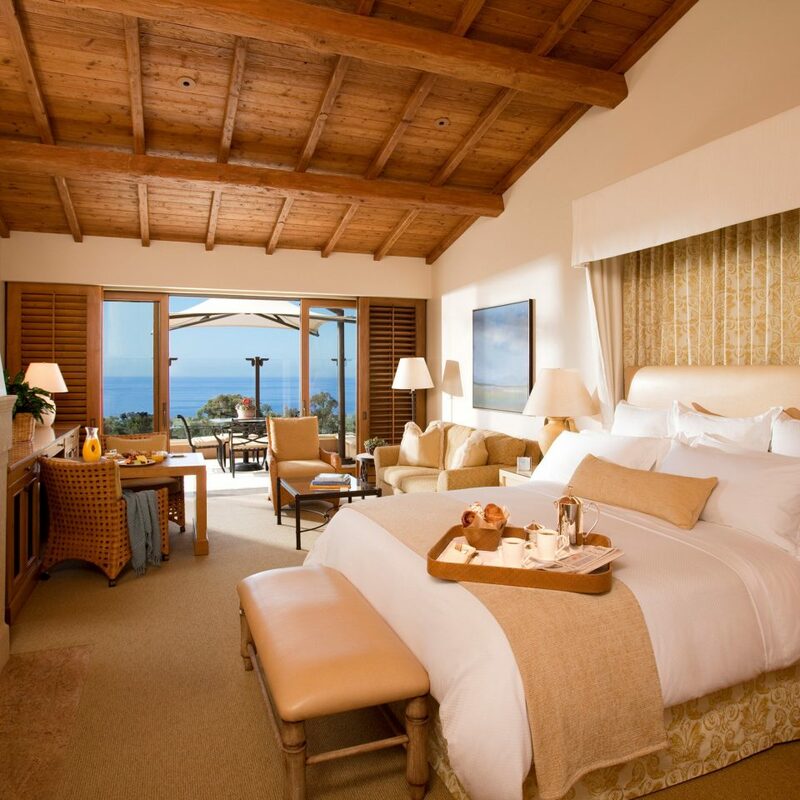 Rooms are bathed in sunshine, highlighting an airy color palate with understated motifs of surfboards and ocean artwork. 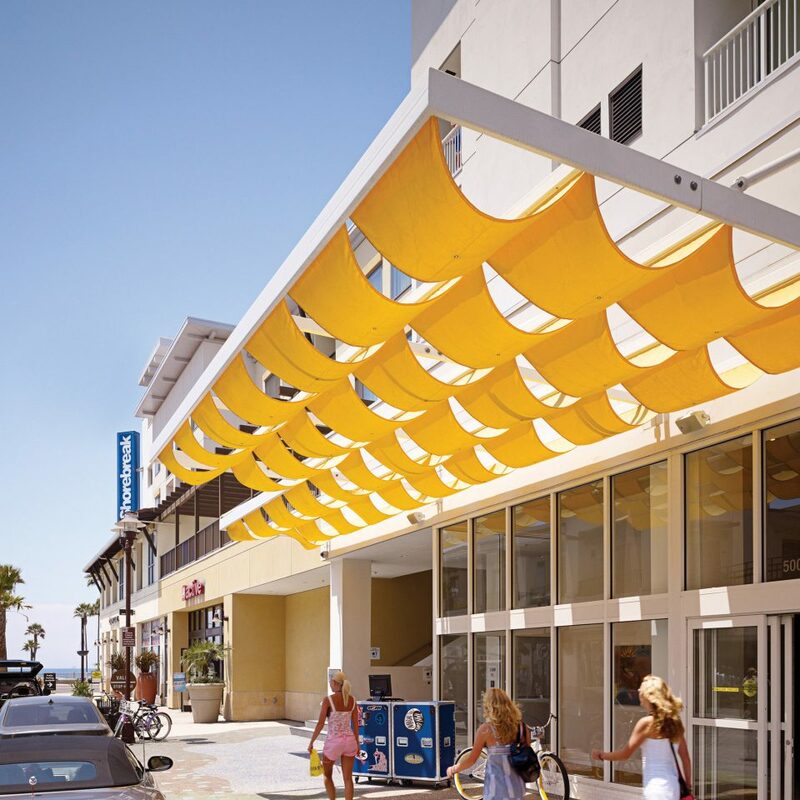 Public spaces carry on the surfer-chic mood. 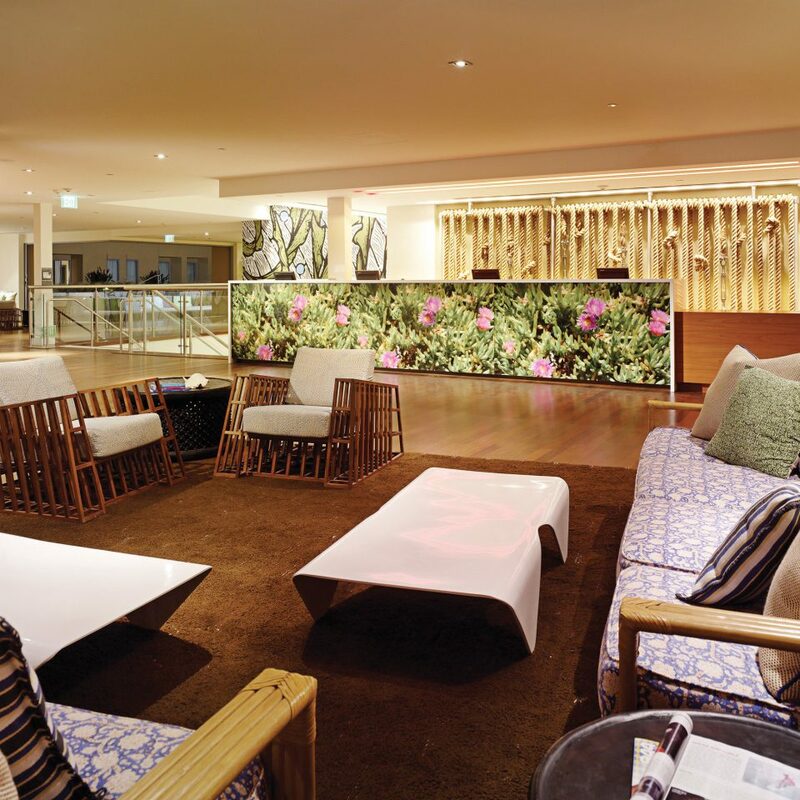 “The Deck” is a chill outdoor lounge space with three firepits, and the hotel’s Zimzala — surfer slang for a free spirit content with the sand between their toes — serves coastal Mediterranean cuisine, like Moroccan chicken tagine or Carlsbad mussels. 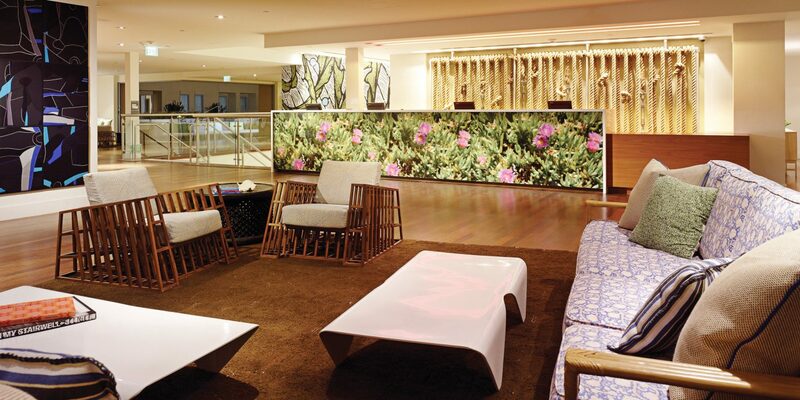 The restaurant also has a “living room” lounge, a semi-exhibition kitchen and an outdoor patio space. At Zimzala’s bar, the relaxed happy hour stretches from 3 to 7 p.m. every day — plenty of time to drink in those glorious SoCal sunsets. Do as the Southern Californians do. 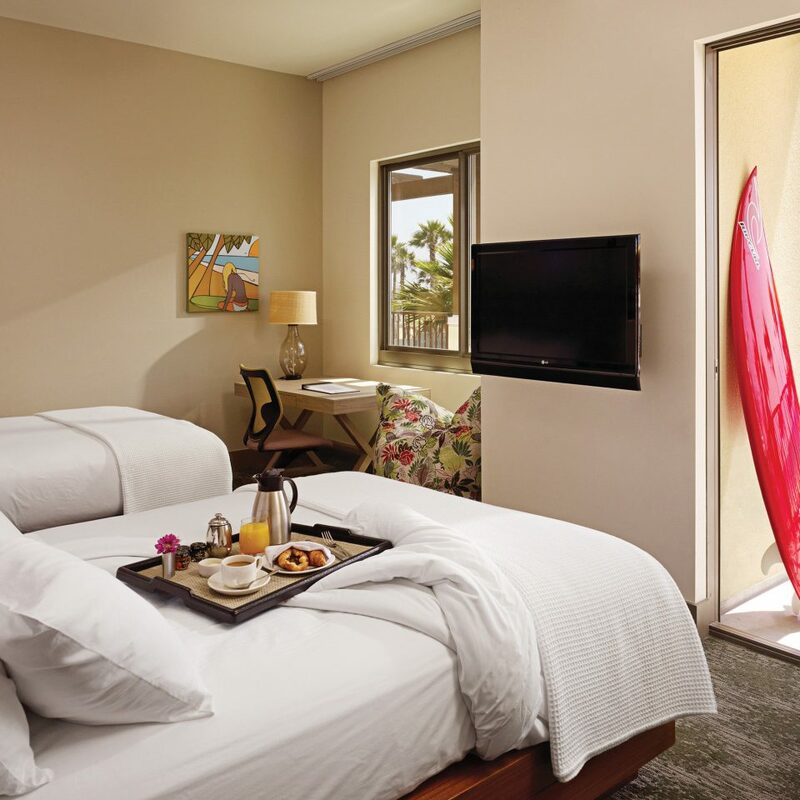 At Shorebreak there are on-site fitness facilities and a yoga studio, and when you’re ready to head out, one of the hotel’s “beach butlers” will arrange for bicycles, kites or surfboards. 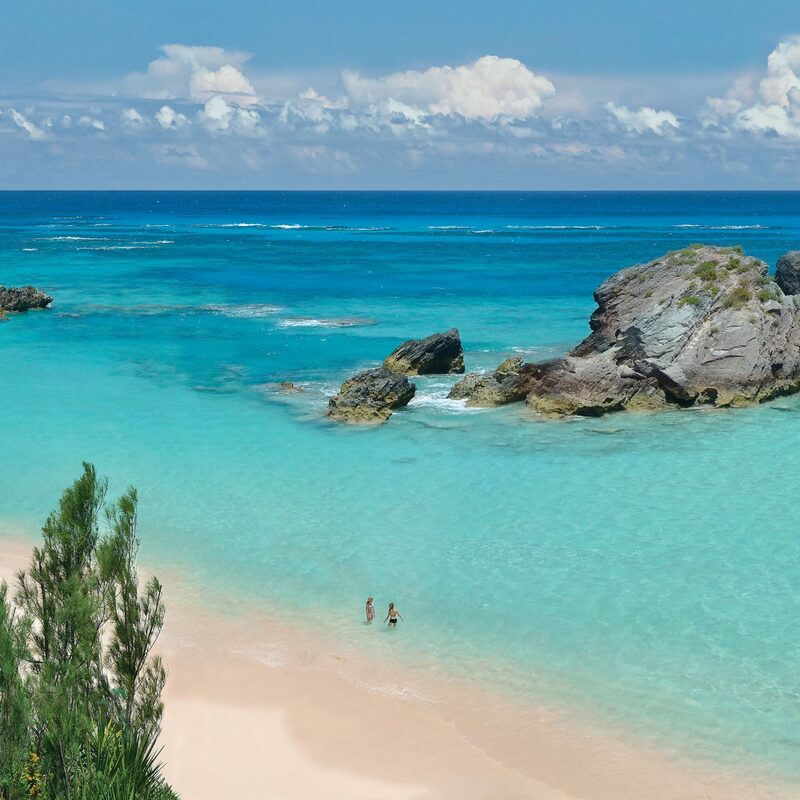 Not only is the Shorebreak extremely pet-friendly, but one of the few beaches in the area where dogs can run free, appropriately nicknamed Dog Beach, is less than a mile down the coast. 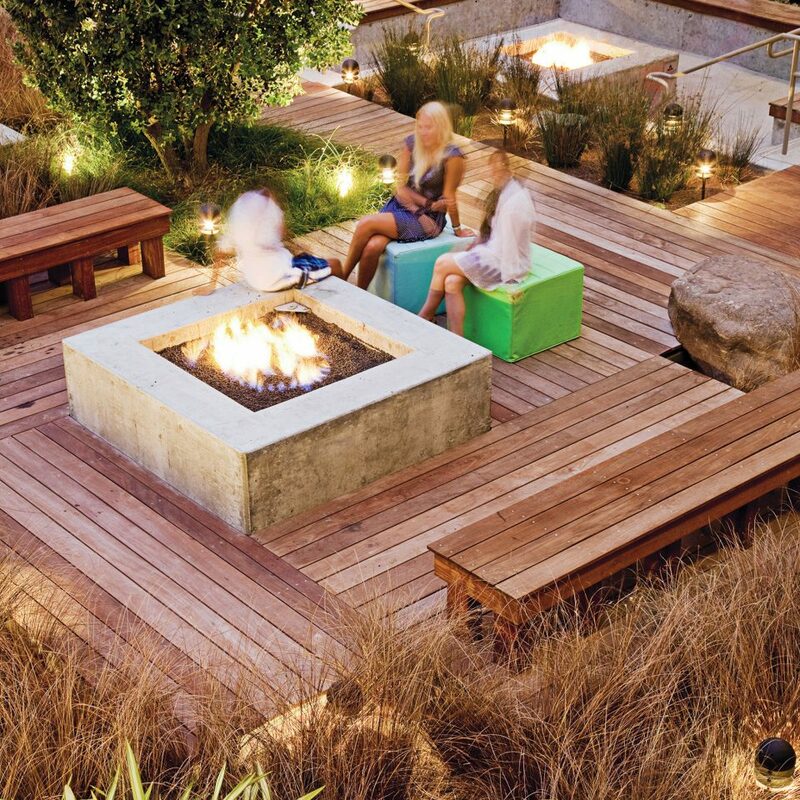 If the cozy firepits of the hotel’s courtyard aren’t enough for you, Huntington Beach is one of the few beaches in the region with firepits open for public use. 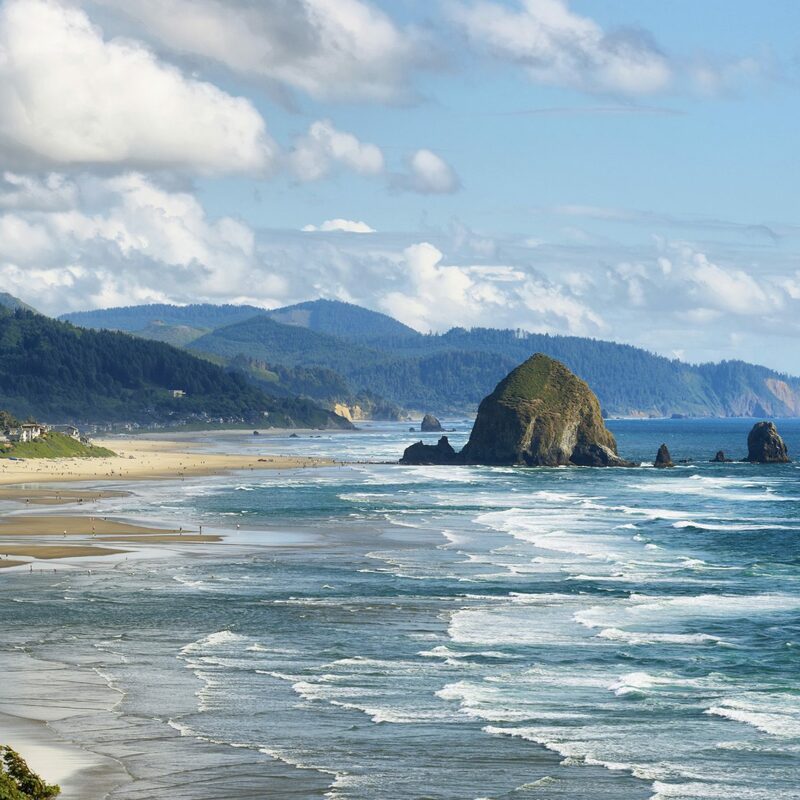 Wood can be purchased from local grocery stores; arrive early to snag one of these popular beach bonfire spots. 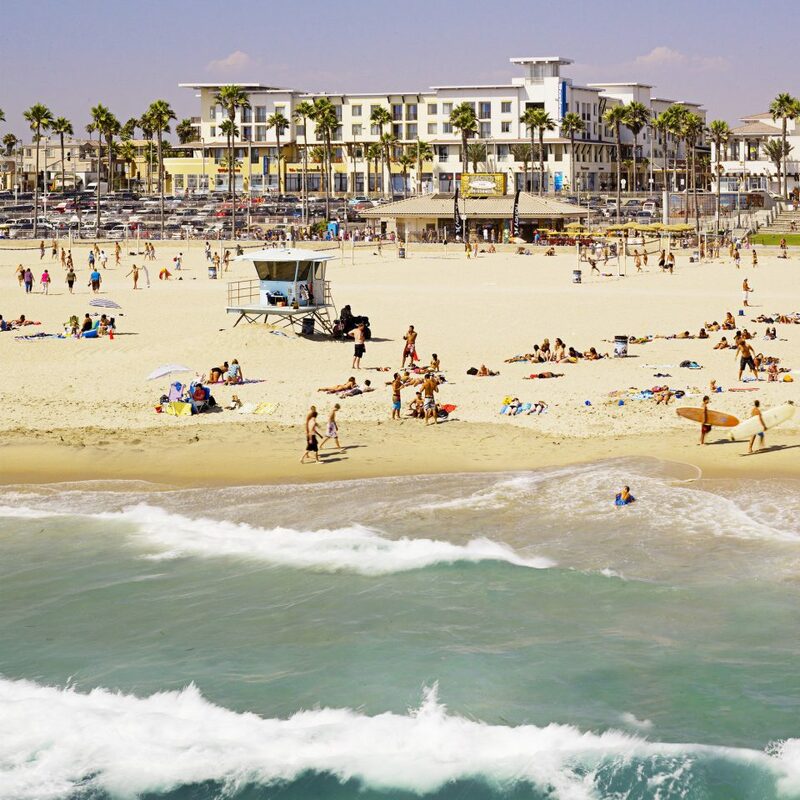 Huntington Beach is also home to the International Surfing Museum, where you can see one of Duke Kahanamoku’s original hardwood surfboards, the camera used to film The Endless Summer, and vintage photos and posters. 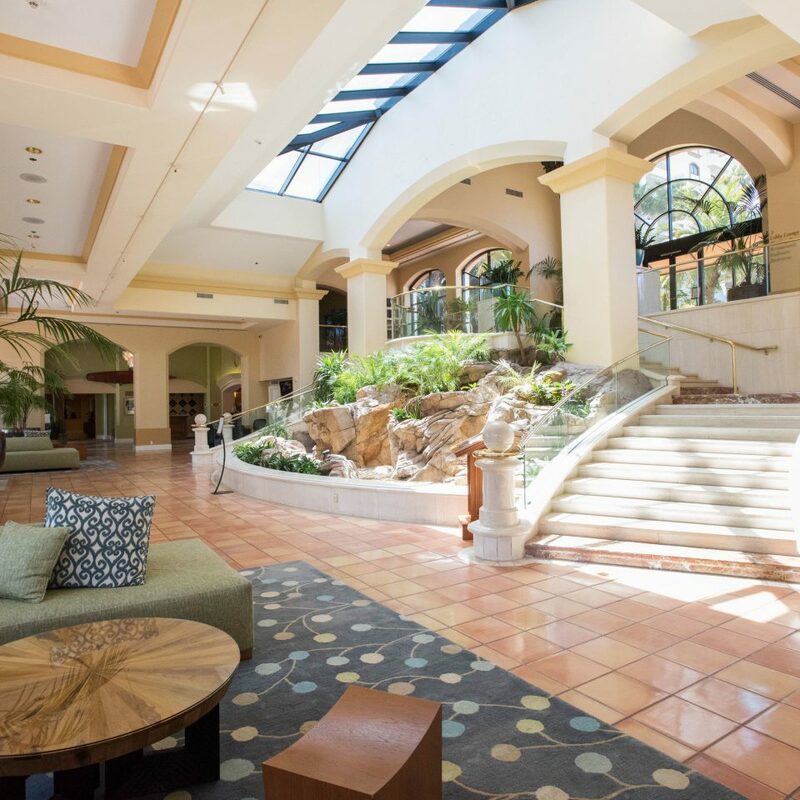 Luckily, from a stay at Shorebreak, you’re stationed on the beach but within easy day-trip distance to Disneyland, Knott’s Berry Farm or Catalina Island and more family-friendly attractions just inland. This hotel is perfect. Every aspect was wonderful for a last minute trip and the location is so ideal. Worth the extra money with all the accommodations that come with it. Free wine hour, complimentary s'mores, fire pits, surf films playing outside on a projector, THE nicest gym that is 24 hours, the list can go on and on. Friendliest staff, great atmosphere, perfect location! Had a so-so experience staying here and expressed my viewpoint on an on-line survey one month ago. After, I was contacted by a front desk supervisor who offered to elevate the experience during my next stay (I knew I’d need to be back one month later) I decided to give this place another try. Needless to say, just checked in and once again what was offered and what was delivered did not match and the reason for it was “we’re fully booked and can refund you $50 a night during your stay”. I’d prefer to pay for the expectation in full and not receive a refund or an “upgrade” but here I am, once again, disappointed. Great staff, great location & excellent hotel! 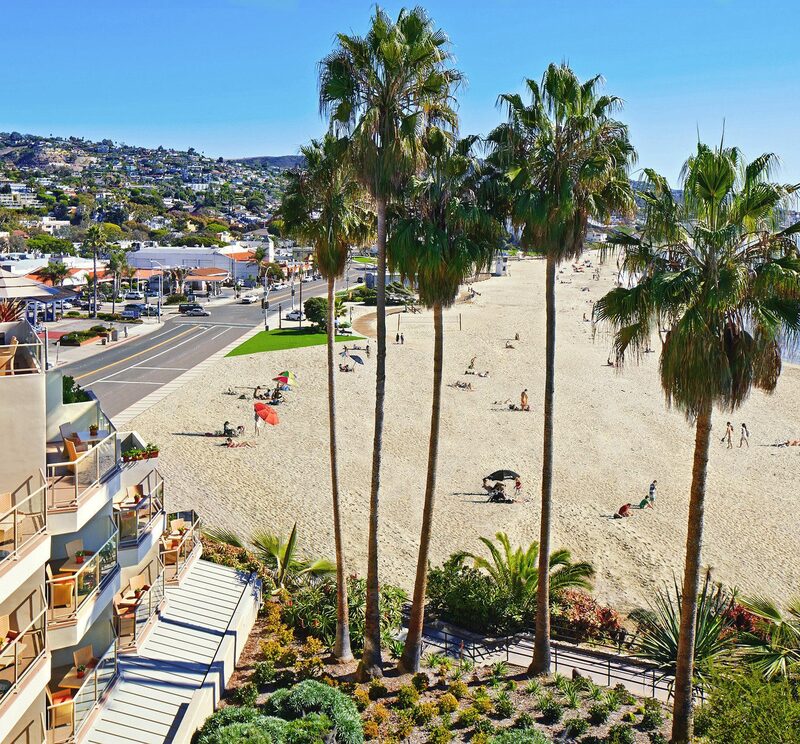 Shorebreak is one of the best resorts in Orange County! 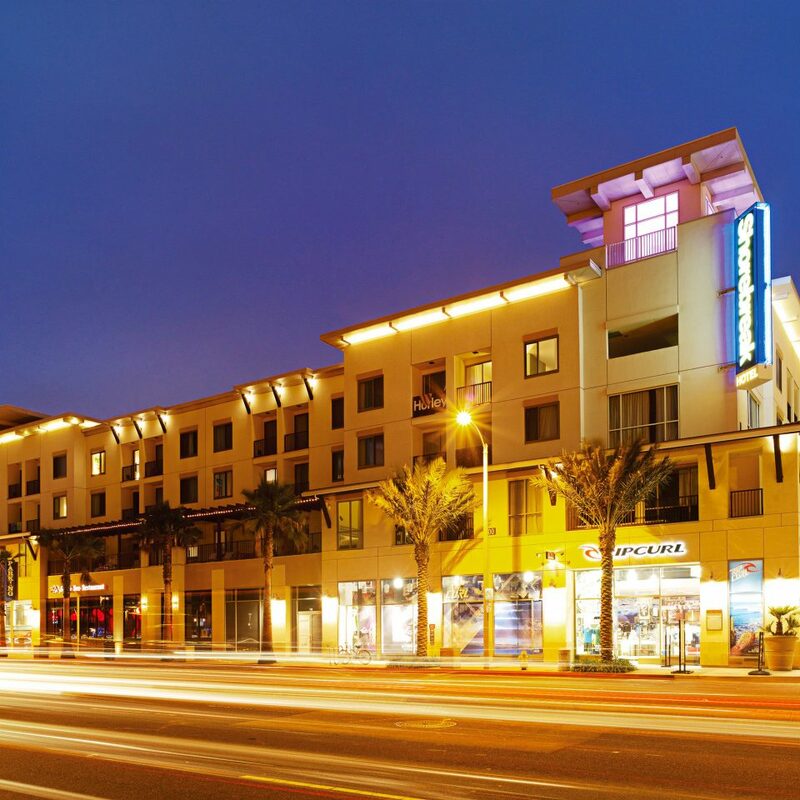 Just steps away from great shopping, restaurants, entertainment and of course the beautiful beach! 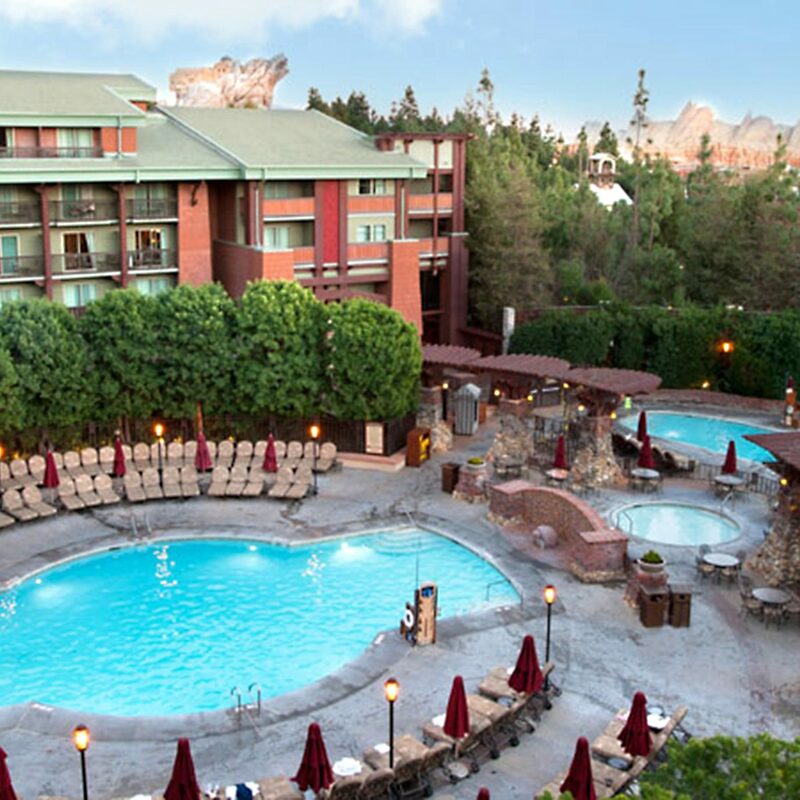 Looking forward to staying at this resort again in the future. This hotel has a friendly and vibrant vibe. The staff was fantastic and the room was amazing. 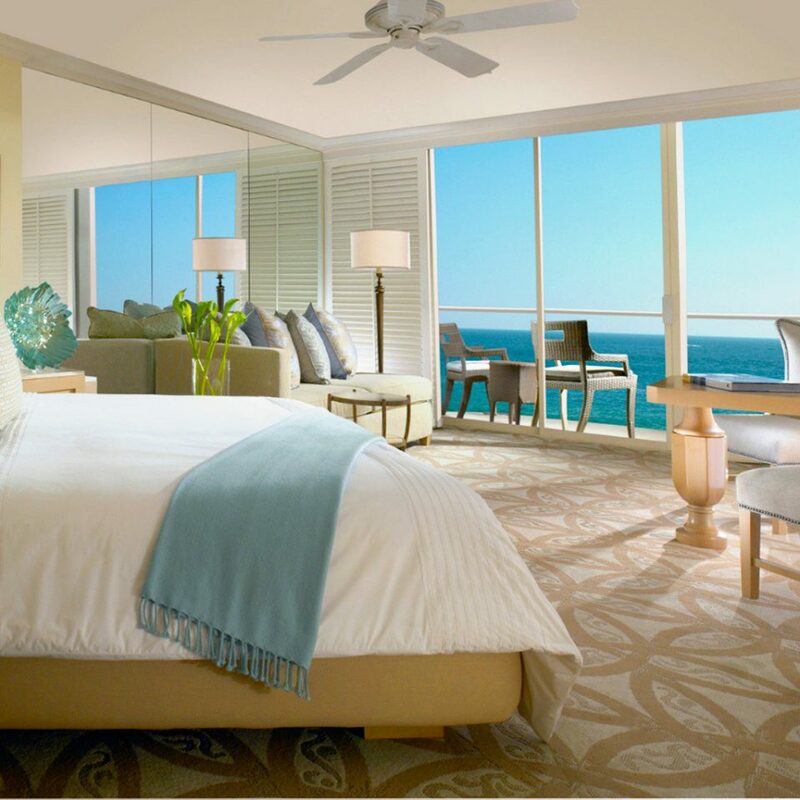 Recommend the suite for an ocean view. The hotel had everything we needed And even delivered special little touches that made us feel special. It was a wonderful get away!